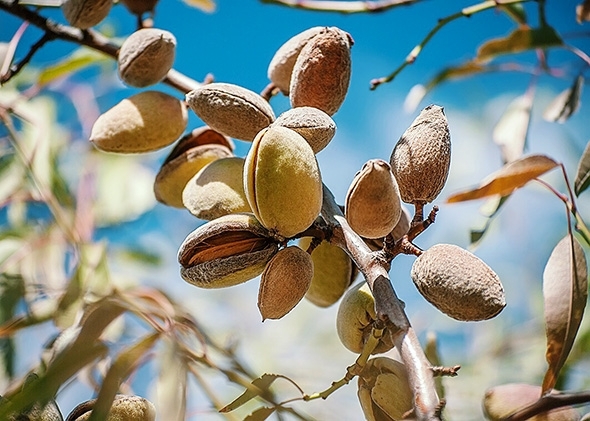 In the throes of the California drought a few years ago, almonds got singled out as a “drought demon.” California grows 80% of the world’s almonds but, unlike other crops that can lay fallow in dry years, almonds always require a lot of water. In fact, the crop consumes more water than all the showering, dish-washing and other indoor household water use of California’s 39 million people. So what’s the problem? California is short on water...always. But what do almonds have to do with your clothes? Cotton, another thirsty crop, is the #1 natural fiber used in clothes. 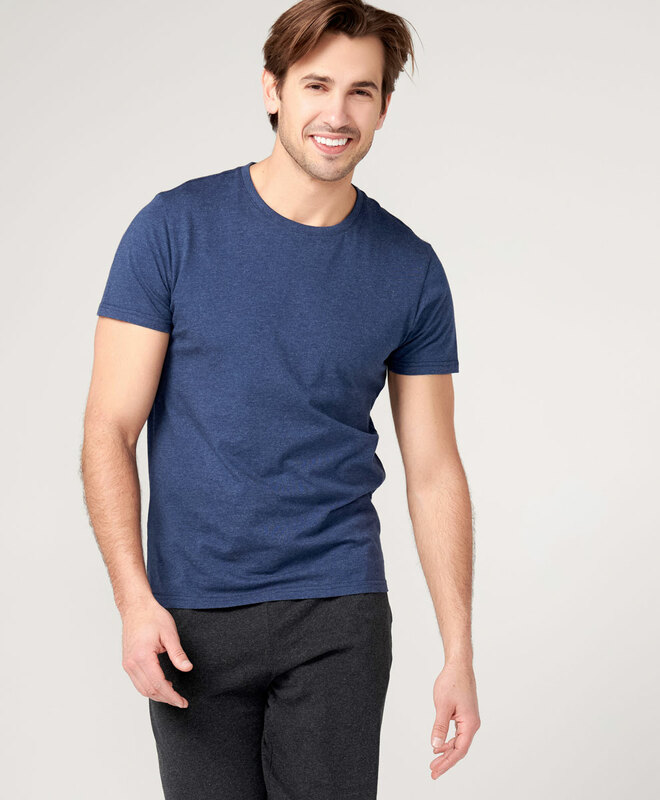 In fact, it is estimated that 60-75% of men’s and women’s clothing contain some type of cotton blend. This worldwide demand results in cotton being grown in areas that are NOT optimal for growing cotton. Which, in turn, requires fertilizers and irrigation. Which means water...and a lot of it. As such, some estimates have a single t-shirt requiring hundreds of gallons of water to be produced. How do you wring out your shirt? When you grow cotton where mother nature intended you don’t need as much water and can even grow organic cotton for the same price. How? Water savings. Cotton is best grown in 5 regions of the world. These regions have something in common: the have ample natural rainfall to support cotton growth. They also have deep, well-drained soils with a good nutrient content. This soil composition has an added bonus: you don’t need to add synthetic fertilizers which often have to be diluted (with water) given their toxicity. The result: even more water usage (and possible contamination of nearby clean water sources). The more water savings, the more savings in your pocket when you purchase organic cotton products. 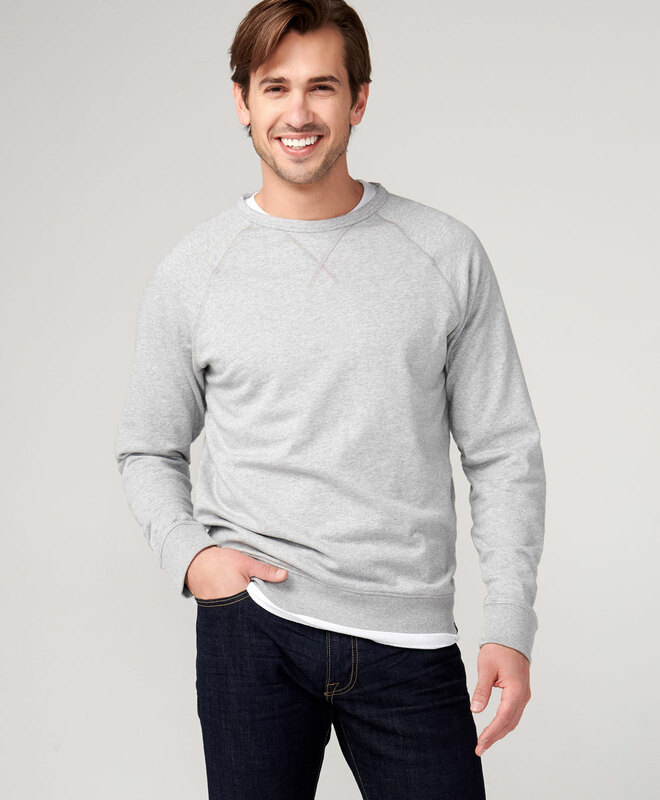 Pact, a Colorado-based organic cotton clothing company, figured this out and offers a whole line of organic cotton clothes at an incredibly reasonable price. They are out to “democratize organic” -- believing that everyone should have access to organic options. Affordability is the key for accessibility. The key? Work with mother nature versus against her. Wring out your Shirt. Choose Organic. Save 25% on your first order.